Letter of recommendation (LoR) is important for students who are applying to residency. When you are applying to internal medicine residency, you need to submit a high quality of letter of recommendation for internal medicine. Program directors see the LoR as being one of the most critically important parts of your application. The reason for this is that they offer an insight into your abilities and achievements that just cannot be gained through looking at your grades and qualifications alone. Having good letters of recommendation can ensure that your application will be good enough for you to be selected by the internal medicine residency program that you have applied to. Applications are made through the Electronic Residency Application Service or ERAS and the applicant is able to select as many recommenders as they wish; however, they will only be able to attach up to 4 letters to any single application. Each recommender should be provided with their personalized request for a LoR and they can then upload the letter directly to ERAS through the LoRP (Letter of Recommendation Portal). 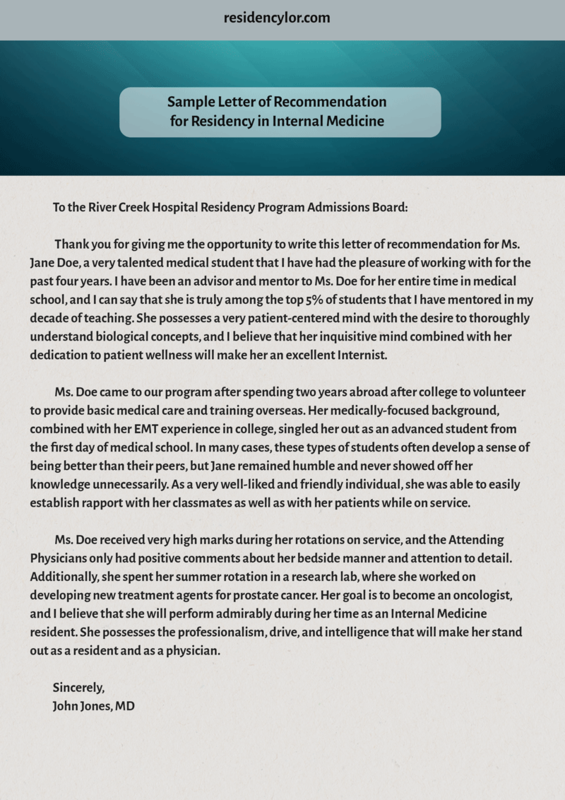 In some situations, letter of recommendation for residency in internal medicine is an important aspect for student application. The fact is that it is necessary to have a good letter but it is also essential that you as the person writing for student’s application letter of recommendation, you need to be honest in writing some description about the performance of the student. If someone asks you to write LoR, you need to be frank in telling whether you can able to write a great recommendation letter or not. If you know or you think they did not perform well, let them know so that they can ask somebody to write for them. Each year well over 10 thousand applicants to residency places are not placed through the matching process as there are just far more applicants than posts. So if an application is going to be successful then it needs to have outstanding letters of recommendation, especially in case you are getting ready for the NRMP SOAP application. Describe their behavior and abilities that you have yourself observed. They will be interested to know about information that cannot be conveyed through test scores such as interpersonal skills, judgment skills, clinical ability and leadership to name just a few. Never just make unsubstantiated statements or vaguely refer to abilities. If the person has good leadership skills state how and when they used then and what the outcome of the situation was. Of course the better your letter is tailored to the actual expectations of the program that they are applying to the better received it will be. Ensure that the person requesting the letter provides you with all of the information that you will need to be able to write their LoR effectively. Also, take a good look at any sample LoR for internal medicine residency that you can find for additional help with what to write and how to write. If you need to write a letter of recommendation, you need to gather all the information you need to get started writing or use a quality sample letter of recommendation for internal medicine residency. The student should provide you a copy of ERAS or electronic residency application form. It is also important that you ask the student to bring her personal statement and curriculum vitae. The essay may not be complete but it is a guide and it will give ideas about their goals and plans. Another thing is that as much as possible, you need to meet the student to get more ideas such as about her private practice, academic practice, where that student can see herself after ten years, specialty choice and much more. Do not forget that letter of recommendation must be written on letterhead. For student, if they need to send it to numerous programs, it is better when they keep the address generic. For instance, Dear Program Director. Opening: In opening, it is essential to include the name of the students and the AAMC ID number that is found on their ERAS form. In here, you can include why you’re writing the letter like for application to your program. It is better when you include a short statement about your desire for that student like this is a great pleasure offering this quality letter of recommendation to Joy Smith AAMC# application to your residency program. In opening section, it is important that you put information how you know that student and what circumstance you have worked together like I was an internal medicine preceptor in Mary Jones Hospital during Joy fourth year of her medical school. 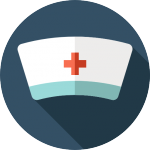 Try to include what are your roles briefly such as inpatient attending, clerkship director and others. Since you are writing the letter of recommendation, write why you think the student is worthy to be evaluated. Body: In this part, it is where you need to put specific examples like medical knowledge, interpersonal skills, communication, professionalism and specific traits. Conclusion: It is a part where you need to include your great recommendation. You should be straightforward saying, “I strongly recommend”. You can also check out letter of recommendation for internal medicine sample to know how other people write the letter. Lastly, do not forget to include your contact number in the letter. Writing a LoR at this level is not a task that you would expect to be done successfully by just anyone. This is why you need our specialized services. 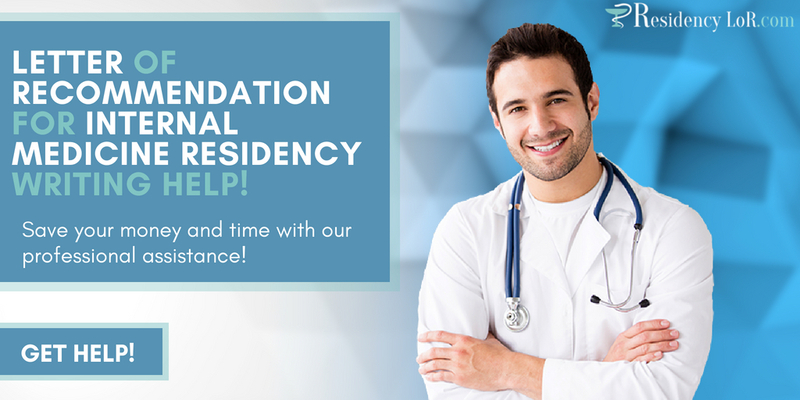 We offer support through consultants that have many years of experience working on residency application and recommendation letter template medical residency and hold post-graduate degrees in the fields in which they work. They have proven themselves capable many times over and will work directly with you to provide a LoR that is going to be fully effective. Wondering where to get the best writing help for your letter of recommendation for internal medicine residency? You are at the right place! 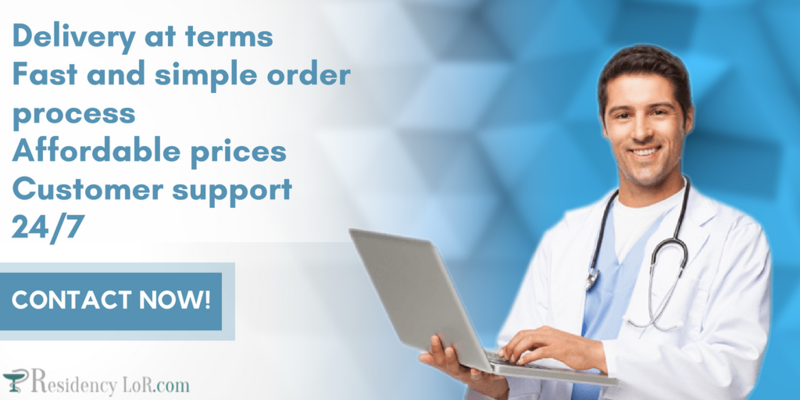 We are the best writing/editing service to help you with all the letter of recommendation for residency in internal medicine writing process and guarantee you: 24/7 support, affordable prices, unlimited amendments for your paper, clear ordering process, as well as only trusted experts in the medical field! Be sure to rely on us and get a well-written and 100% original LoR! So if you need help with your letter of recommendation for internal medicine residency just contact our professional services for affordable and reliable help! I love your work! ? I really appreciate your help. 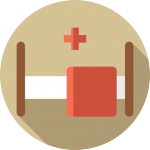 Share your specialty in live chat and our support representative will help you to choose the best offer!